The Peloponnese is a large peninsula at the southern tip of the Balkans, and part of the traditional heartland of Greece. It is joined to the Greek 'mainland' by the Isthmus of Corinth. 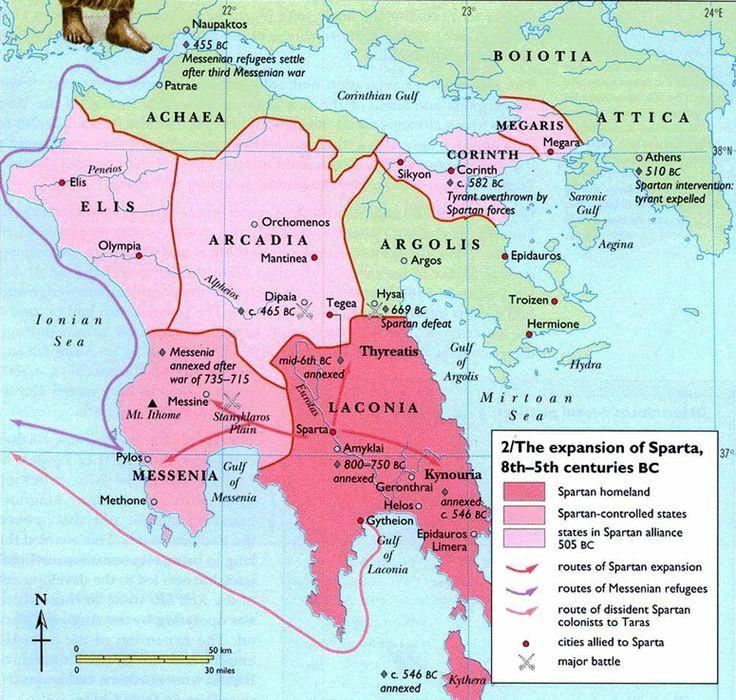 This category covers the regions of Acaea, Arcadia, Argolis, Corinthia, Ellis, Laconia and Messenia. The most important cities of the Peloponnese were Corinth, Sparta, Argos, Olympia, Messine, Petrae and Orchomenos.